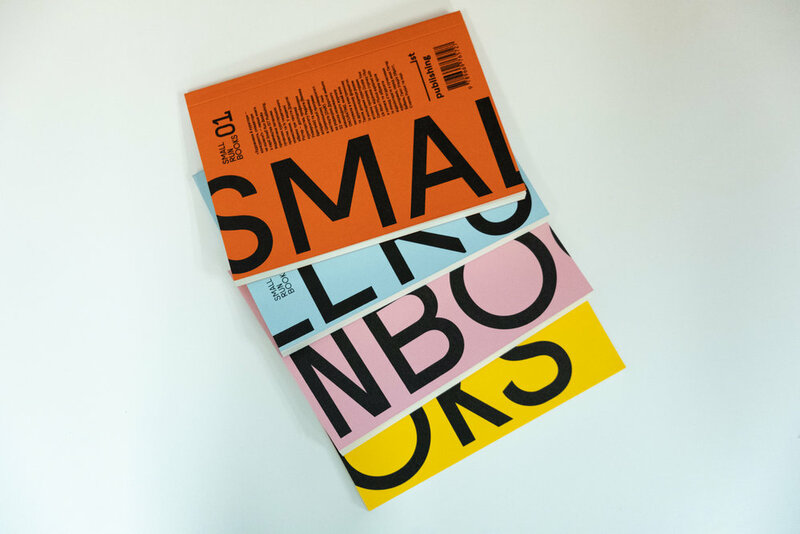 Small Run Books is a series of books that introduces texts of foreign researchers in Ukrainian. As a pocket edition, the series covers a broad range of topics, including theory and history of art, philosophy of culture, sociology of art, photography, comic studies, theory and history of curating. We aim to introduce in Ukrainian the articles and essays, interviews and lectures by leading researchers, so that each subsequent collection expands the possibilities for a critical reflection on the phenomena of culture and the cultural processes of the present. We strive to contribute to the discussion that will involve a lot of people – starting from the professional community to all interested readers, because we are convinced that the texts do not lose their relevance in the modern world and can direct our thoughts and actions. 1. Dorothee Richter. Artists and Curators as Authors – Competitors, Collaborators, or Teamworkers?